The FaithWorks food pantry, housed on Wright and Quincy, has to date been a tremendous success by almost any measure. We have an excellent facility in which to work; our volunteer base continues to grow; and our food suppliers also increase each month. Each month has seen an increase in the number of people using the site. The average increase each month has been 64%, and that percentage is growing each month. 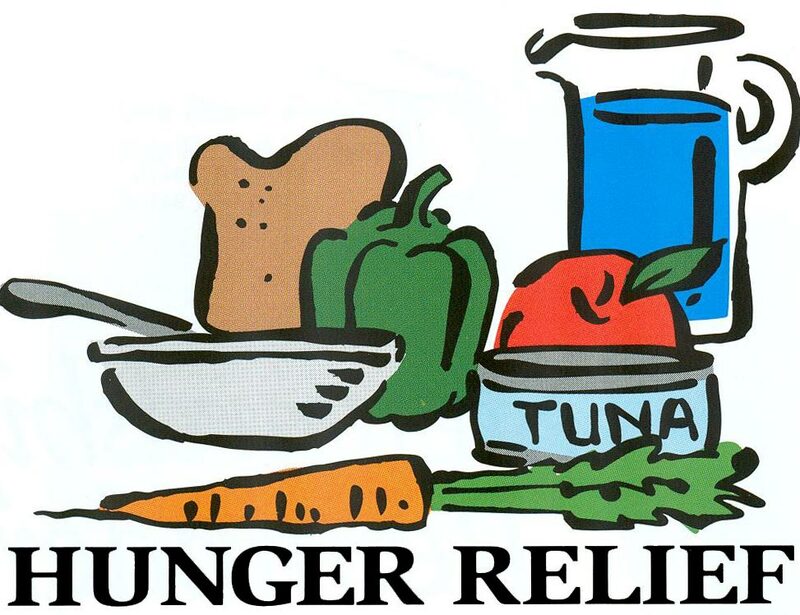 In May, we helped to feed 644 individuals! The system of allowing guests to shop, instead of simply handing them a box/boxes of food, is enjoyed by both those using the pantry and those who work there. The system allows for a pantry to operate with less food and creates less waste. The Our Savior’s Meal Site moved to the Atonement location, 2915 Wright Avenue, this past Sunday, July 12. The Our Savior’s Meal Site is operated by Racine ELCA Mission Cluster. It typically serves 60-80 people each Sunday evening.